The podcast for agents in the senior market. Success and Failure in the Medicare niche of the insurance industry. This was a frank conversation on a recent Saturday morning. 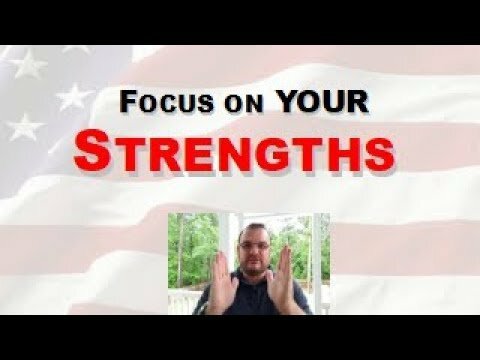 Key: Focus on your strengths, fill your weaknesses with others who are best in that area. You cannot be all things to all people. Knowing where I’m weak allows me to hire to compensate for that. Listen below or watch here! This entry was posted in podcast and tagged Chris, Christopher, Christopher Westfall, encouragement, focus, focus on, focus on your strengths, how, how to, medicare agent, medicare agent training, medigap agent, rant, sales training, strength, to on June 8, 2018 by Christopher Westfall. Please excuse this long-overdue rant, that comes along about every six months, when a new agent presents to me a list of excuses as to why this industry, helping seniors, is not working for them. 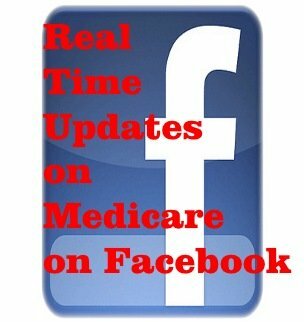 MedicareAgentTraining.com is a site dedicated to best practices in the delivery of Medicare benefits to our greatest generation. 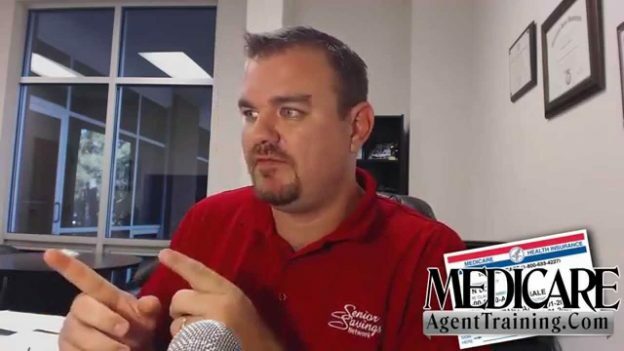 It is run by Christopher Westfall, who has been a licensed agent for over 19 years. Christopher helps to facilitate the on-going discussion between insurance professionals who are constantly seeking the best for their practice and for their clients. Listen below or watch here. This entry was posted in podcast and tagged Chris, Christopher, Christopher Westfall, fail, failure, how not to fail, how to succeed, medicare, medicare agent, medicare agent training, medigap agent, rant, sales training, thrive, Westfall on June 4, 2018 by Christopher Westfall. SAP 066: Keep getting the SAME objection? 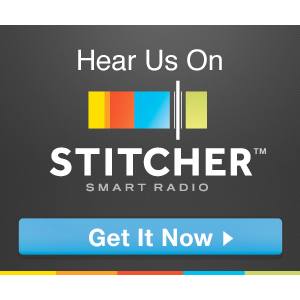 SAP 065: Get Rich Quick? Nope!! !